Previous martial arts training is required. Students add onto skills learned which include hook kick, 1 kata, spinning back kick, 8 point clocking with strikes, bear hug grab front & back and more. 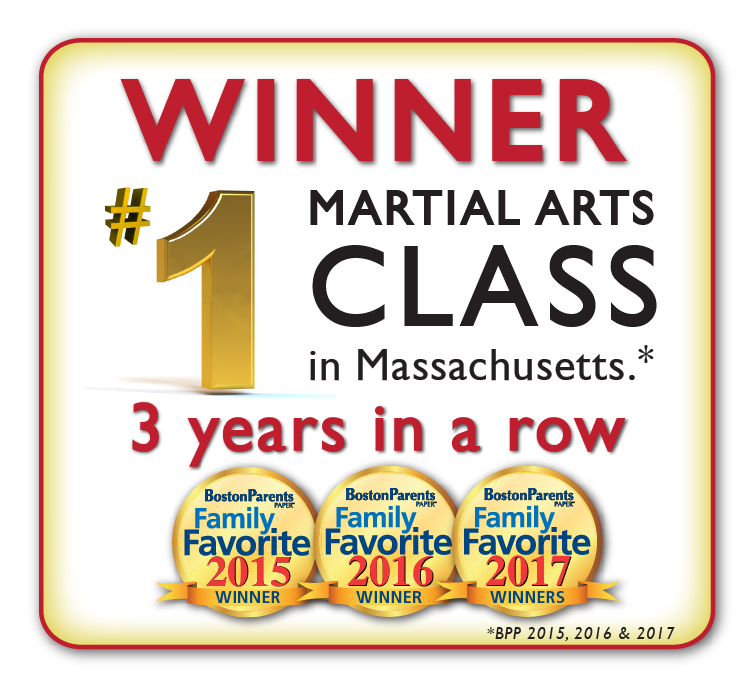 Each class also includes history of martial arts and lessons on the integrity of martial arts.